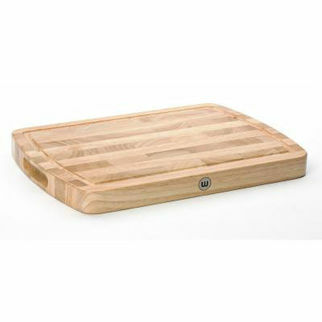 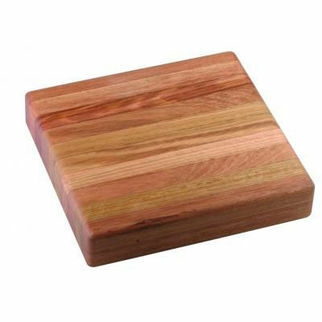 Gourmet Mixed Grain Board 300 X 250 X 25mm is also available in the following variations of colour or size. 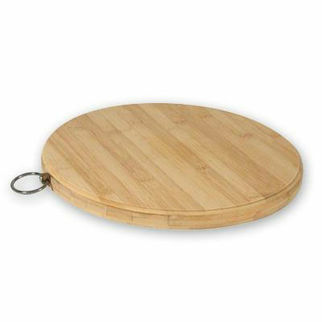 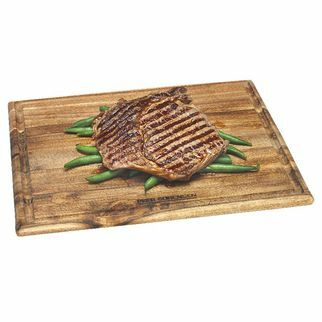 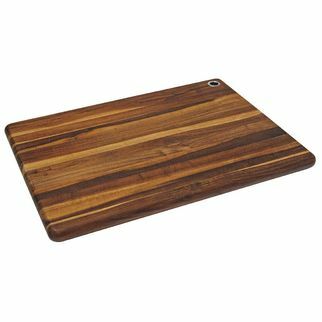 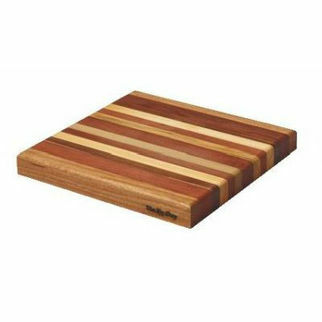 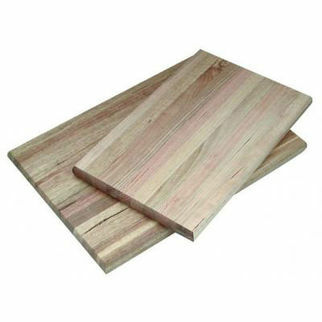 Below are other products that are similar to Gourmet Mixed Grain Board 300 X 250 X 25mm. 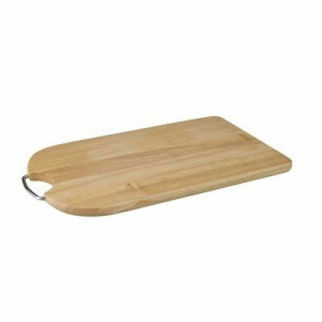 A suitable board for a variety of uses.